The team behind the high-throughput public blockchain platform of Zilliqa (ZIL), has partnered with MaiCoin, a Taiwan-based digital asset exchange, to power the revolutionary Hg Exchange. The new exchange aims at becoming the first member-driven exchange in Southeast Asia for privately-held shares and Security token offerings. The vision of Hg Exchange is to provide the regular investors access to high-growth startups such as Uber, Airbnb, Space X, Grab and Didi Chuxing. 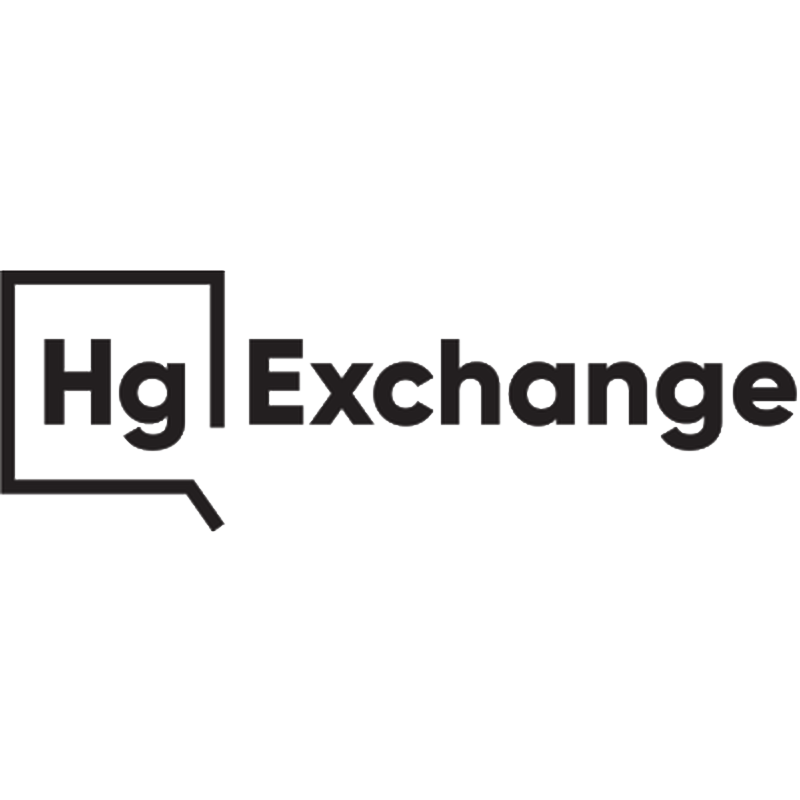 Hg Exchange plans on being the best liquidity option for startup founders, employees, and shareholders to monetize their shares. The exchange has since applied for the Monetary Authority of Singapore (MAS) FinTech Regulatory Sandbox. Hg Exchange has also signed a memorandum of intent with Phillip Securities, PrimePartners, RHT Capital and Fundnel. These four firms will become the first four members of the exchange. The collaboration between Zilliqa and MaiCoin will bring the best of both projects in terms of cutting-edge technology, blockchain layering for easy trading and settlement, high throughput from sharding as well as other numerous solutions needed in the digital asset trading industry. MaiCoin will be responsible for building the exchange functions such as matching engine and order books. Xinshu Dong, CEO and Co-Founder of Zilliqa, further explained how Hg Exchange will revolutionize the industry. Hg Exchange is a prime example of how Zilliqa is collaborating with leading industry partners to enable new and innovative use cases that disrupt and advance traditional sectors, adding value to users. As we launch our mainnet at the end of January, our aim is to continue to focus on real-world use cases to accelerate the mainstream adoption of blockchain, and move the industry towards meaningful growth. Alex Liu, CEO of MaiCoin, further elaborated how blockchain technology will be vital for the exchange. The intersection of blockchain technology with traditional asset classes such as private equity promises to globalize and liquefy previously illiquid assets. The attendant liquidity premium that will be enjoyed by all market participants will be delivered only through a combination of innovative technology and prudent regulation. News of Zilliqa and MaiCoin partnering to create the Hg exchange comes only days before the team at ZIL launch the Mainnet of the network on the 31st of January this year. The Zilliqa network will be the first major blockchain project to implement the concept of sharding as well as use the revolutionary smart contract language of Scilla. What are your thoughts on Zilliqa and MaiCoin partnering to create the Hg Exchange aimed at tokenizing new and existing securities? Please let us know in the comment section below. No cost issuance, block chain agnostic, KYC and transparency controls baked in, non profit, owned and governed by holders… SWM is going to be one of the leading fin-tech STO issuers globally withing 2 years my view. That said there is lots of room and competition is exciting. Good to see project moving from speculation to delivery and actual product implementation.